Personal Care > Passionate Perfumes > Homme (For Men). 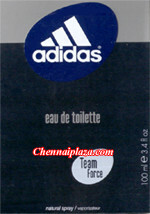 Item Description For the tough ones Adidas comes with it's fragrance that brings out the masculine edge of yours, comes in a pack of 100ml. 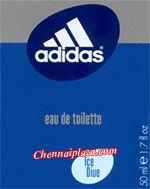 Item Description Enjoy the spicy fragrance of Adidas Ice Dive that offers you freshness as well as keeps you really ice cool, comes in a pack of 50ml.